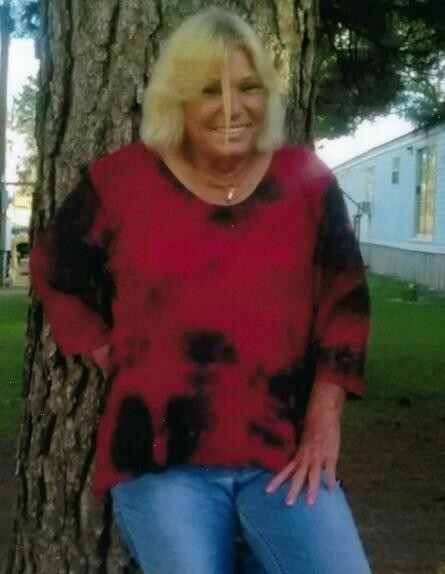 Mrs. Diana Oliver, 62 of Adel passed away Tuesday, January 29, 2019 at South Georgia Medical Center. Mrs. Oliver was born October 16, 1956 to the late Leon Mathis and Mildred Roberts Smith. Survivors include her children, Dewayne (Julie) Mathis of Chaserville, Robbie Lindsey of Valdosta, Joe Gilbert of Valdosta, Wesley Sumler of Tifton, and Patricia Clifton of Tifton; grandchildren, Kayla Mathis, Austin Mathis, and Kyle (Kimberly) Sumner; brother, Wayne (Lisa) Rentz of Adel. Funeral services will be held Tuesday, February 5, 2019 at 2:00 p.m. at Purvis Funeral Home with Rev. Eric Gordon officiating. Interment will follow at Wilkes Cemetery. The family will be receiving friends Monday evening from 6-8 p.m at Purvis Funeral Home.